Tang Jie served the Lord zealously for nearly forty years and expected the return of the Lord Jesus eagerly all the time. Having given up her family and her career, she established many house meeting places. As the working of the Holy Spirit shifted, the church became desolate gradually. She tried every possible way to revive it, but in vain. During this process, God’s end-time gospel came upon her church. 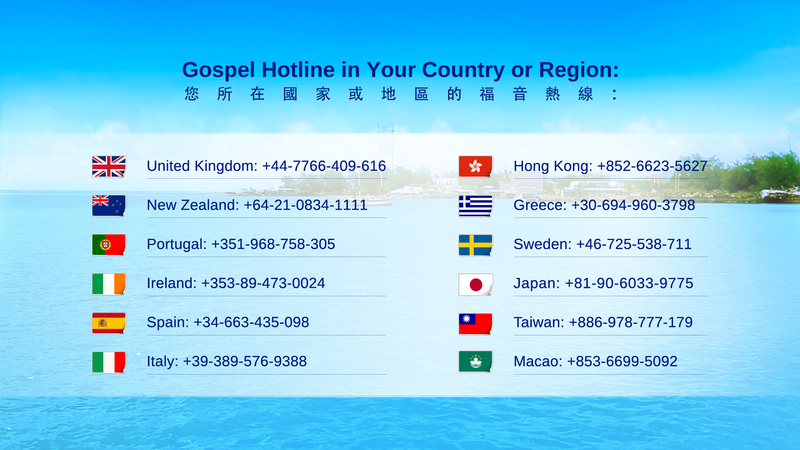 To “defend the Lord’s way,” she wrote a pamphlet to fabricate rumors against, slander, and attack Almighty God’s end-time work, and sealed her church to hinder the believers from listening to the messages. 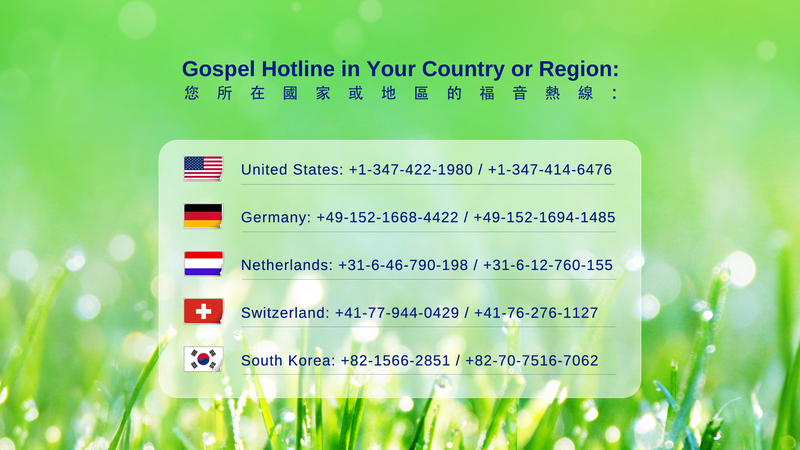 However, increasingly more believers returned to Almighty God. At the end of her tether, Tang Jie fell into misery, confusion, and helplessness…. 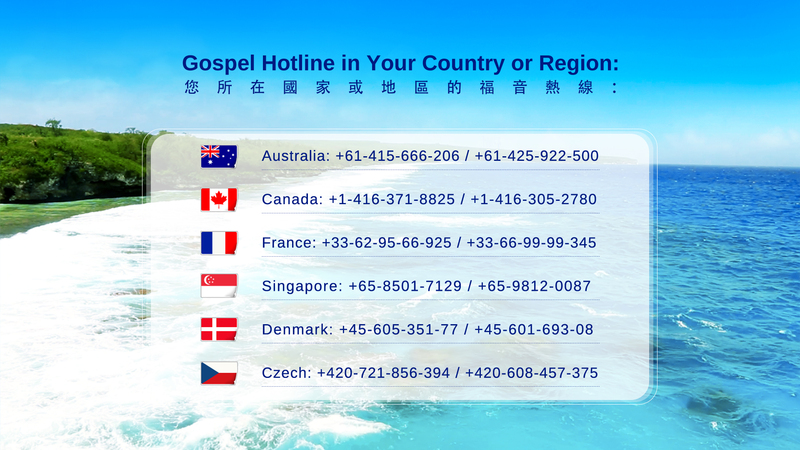 By chance, Tang Jie and two preachers of the “Eastern Lightning” had a fierce debate on the truth. 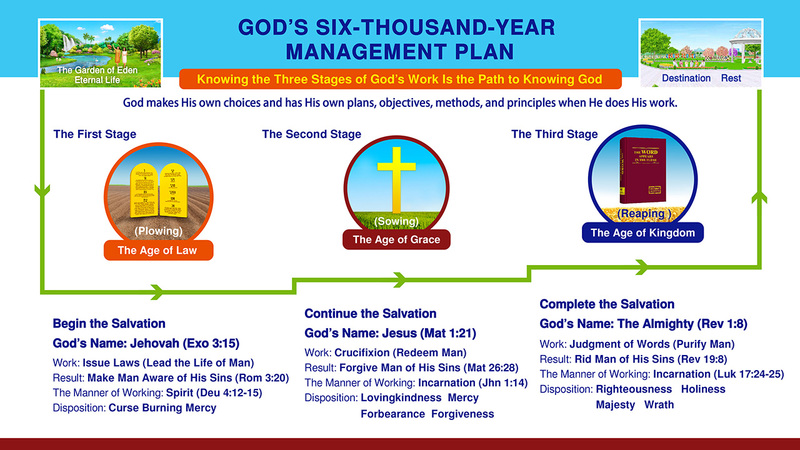 After that, she not only understood the real reason for the desolation of the church, but also knew that God has already been incarnated and begun the end-time work of judgment. She realized that she was resisting the Lord Jesus she had been eagerly expecting for years, and was following in Pharisees’ footsteps of serving God yet resisting God. So she truly fell down before God and offered a “late” answer…. This entry was posted in Gospel Films, Kingdom Gospel Testimonies and tagged Almighty God, China, Christ, Christian, Eastern Lightning, End Time, experiences, expression, Faith, film, Glory to God, God, God’s Test, Gospel, Holy Spirit, Jesus, Jesus’ Return, judgments, life changing, Lord, Love, micro film, movie, outcomes, real life, Salvation, testimonies, The Church of Almighty God, touching on 2014-12-25 by summer sunshine.